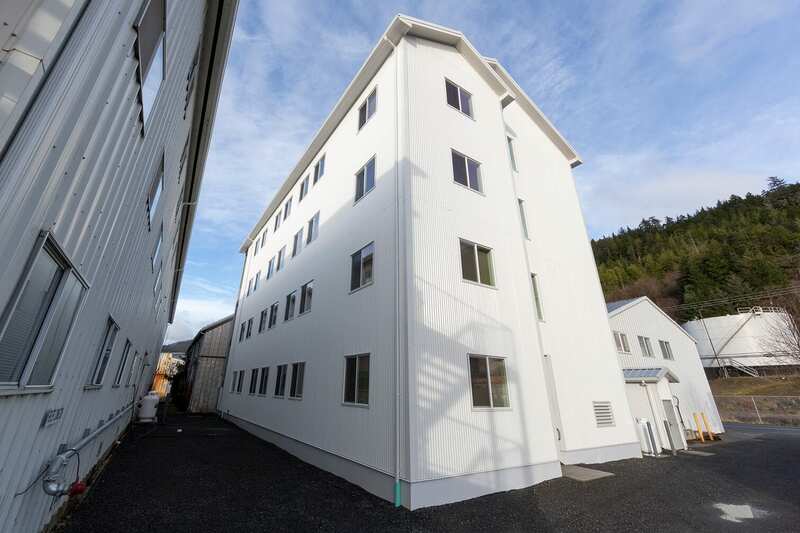 The new, 10,000 square foot Alaska General Seafood Bunkhouse provides housing for up to 101 seasonal employees. 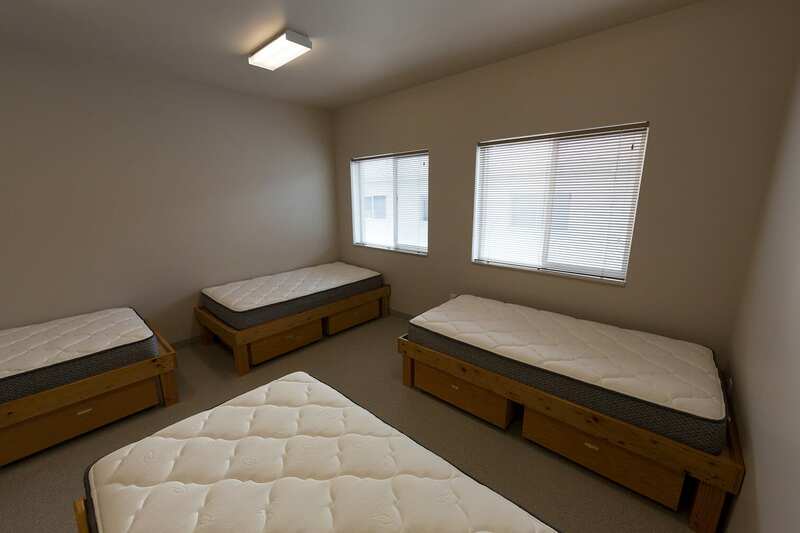 The wood framed, four-story building houses a mix of triple and quad sleeping rooms with a shared bathroom and laundry room on each floor. 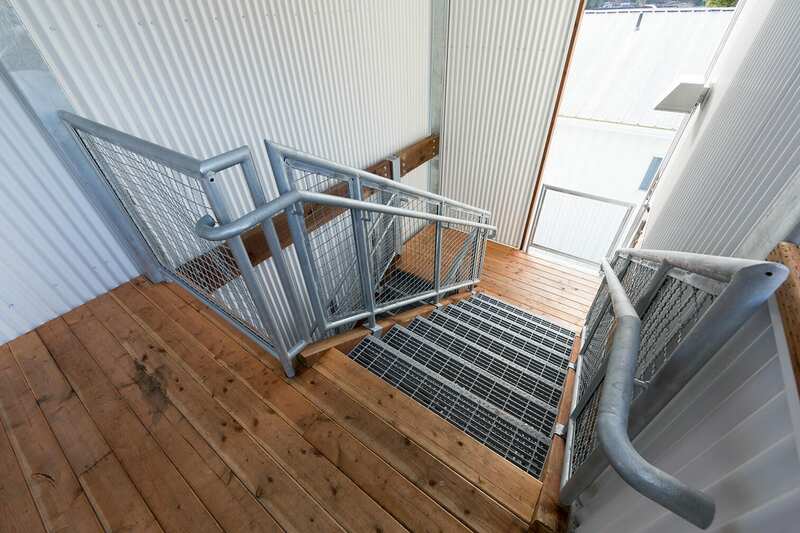 Covered and semi-enclosed stairwells at each end of the building provide walk-up access. 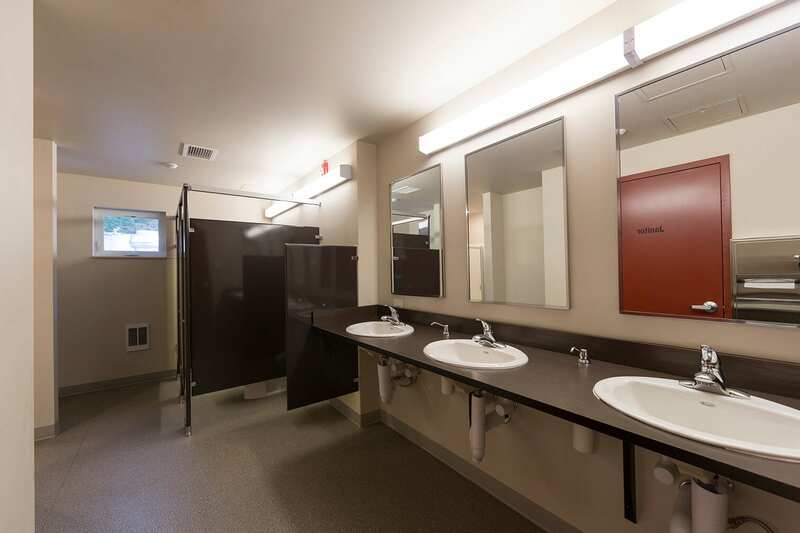 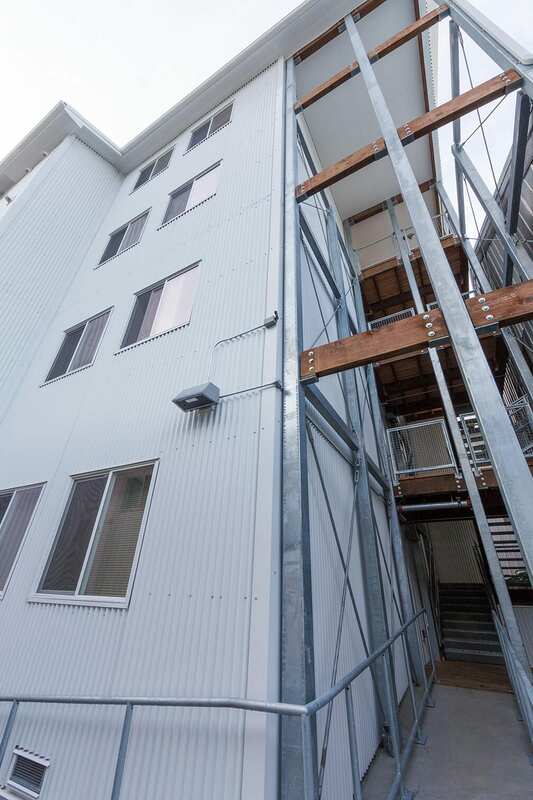 The building features concrete footings and stem walls, fire-rated wood stud wall construction, vinyl window units, hollow metal doors, metal siding, and steel stairs.